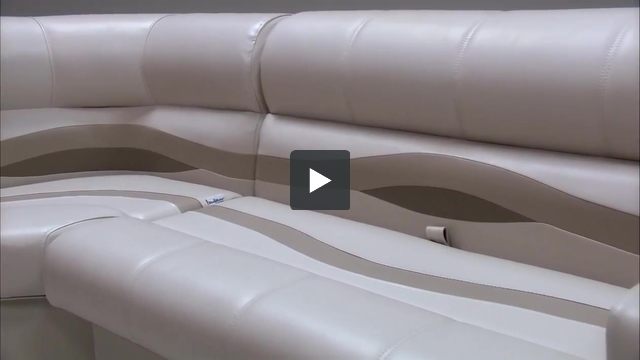 These pontoon boat seats make up our Premium PRG9073 pontoon furniture set. I have an inboard how does rear seat fit over it ? Do you mean a stern drive or are you thinking of installing these seats on a boat with a real inboard motor? 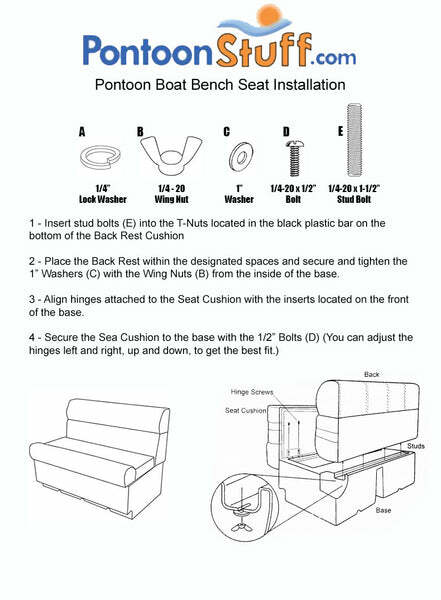 The pontoon furniture would not be able to fit over anything, you would need to have the seats sitting on a flat deck in front of railing on the pontoon or the motor housing.